M. Okoshi and H. Nakai, J. Comput. 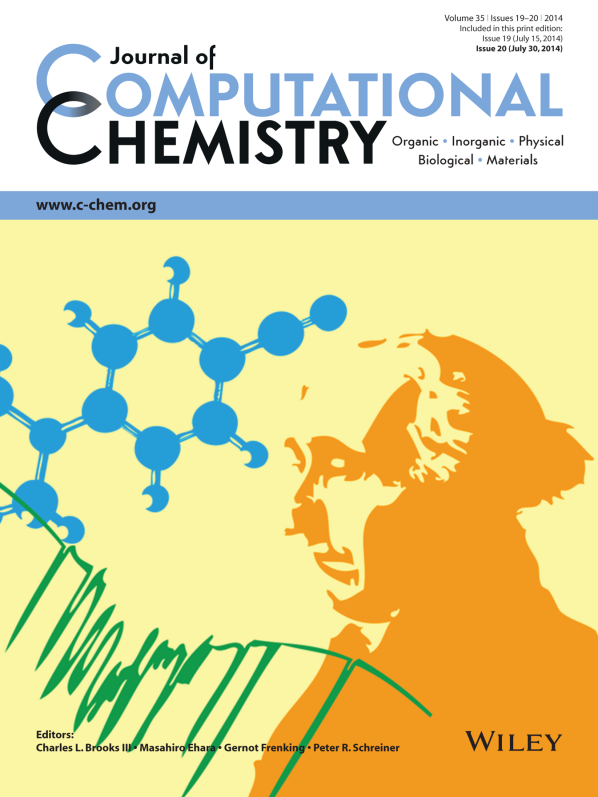 Chem., 35, 1473 (2014) [Cover image]. 中嶋裕也, 清野淳司, 中井浩巳, "重元素化合物に対する相対論的構造最適化計算(2)", 1P33/ポスター, 2014年5月12日 17:00-18:30. 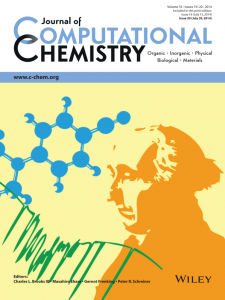 Hiromi Nakai, Atsushi Ishikawa, "Quantum chemical calculation for condensed-phase free energy: theory and numerical assessments", 2A05/口頭, 10:55-11:20. 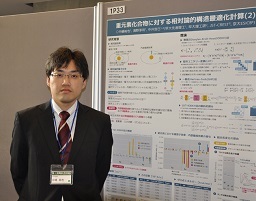 Atsushi Ishikawa, Hiromi Nakai, "Quantum chemical calculation for condensed-phase free energy: application to chemical reactions in solution", 2P41/ポスター, 13:15-15:15.